We are absolutely thrilled to announce the addition of a brand-new service to our product offerings: Digital Printing! With minimum orders of only 25 pieces, and full-color capabilities, Digital Printing provides the flexibility you need to build your brand quickly and easily. Small businesses, rejoice! Gone are the days of higher minimum orders for perfectly-printed custom packaging. “Digital Printing changes everything, with minimum order quantities starting at only 25 pieces!” says Greg Phairas, Sales Director at Nashville Wraps. 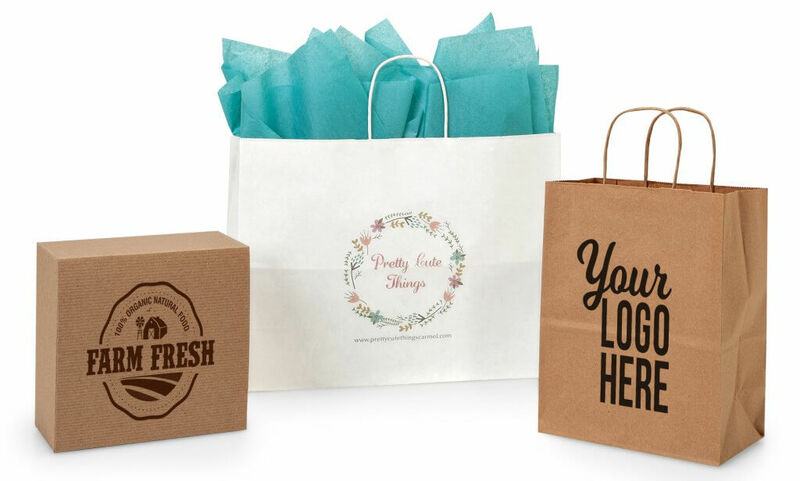 In addition to Digitally-Printed recycled paper shopping bags, Nashville Wraps also offers Digital Printing on select white and natural kraft boxes! It’s a perfect way for a small shop to build their brand with coordinating custom packaging. 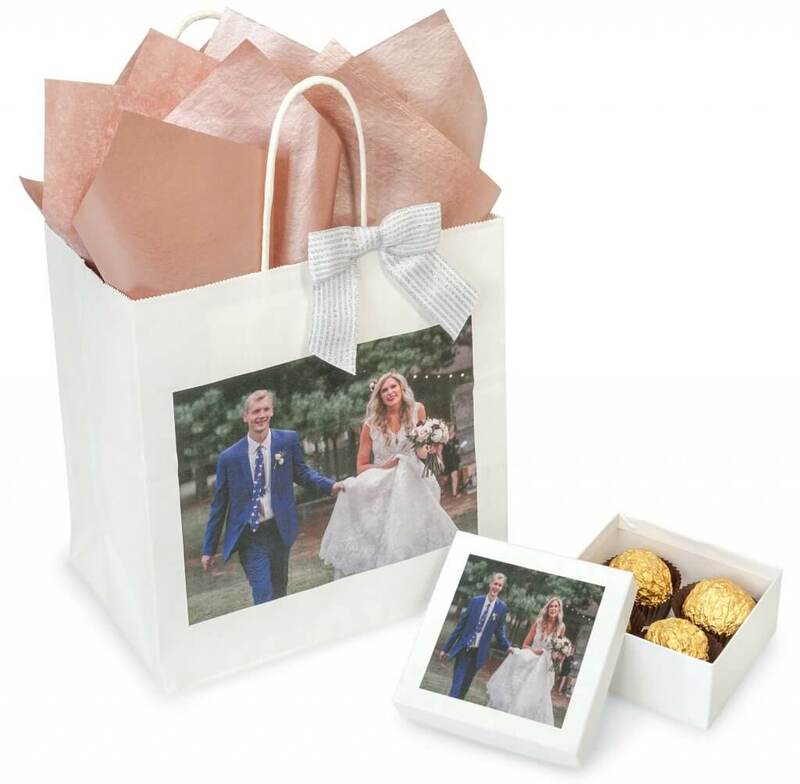 Now you can create custom bags or boxes for events like weddings, birthday parties, fundraisers, and more! The possibilities are truly endless, and limited only by your imagination. Order Your Digitally-Printed Packaging Today! For more information about our new Digital Printing capabilities, including pricing, see our website. You may also contact us at 1-800-547-9727 ext. 4, or email us for more information about Digital Printing! We look forward to helping you create your own perfect packaging.